Do you need help maintaining the cleanliness and order of your building site? 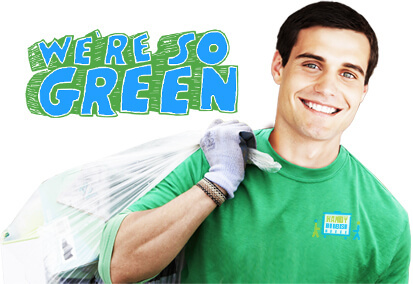 Are you looking for a company who will provide you with great disposal without overpriced charges? 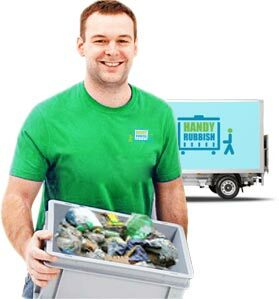 At Handy Services, our builders waste clearance is absolutely second to none in your entire region. Our employees are fully trained in getting your site back to its best, and you’ll soon see your own productivity skyrocket as a result! Builders waste removal should always be handled by the professionals, and we’re the finest in the entire region and beyond. Don’t fall victim to the work of shoddy companies, or let it all pile up on you in the background. Call 020 3793 4888 now instead for a free estimate ready to go. 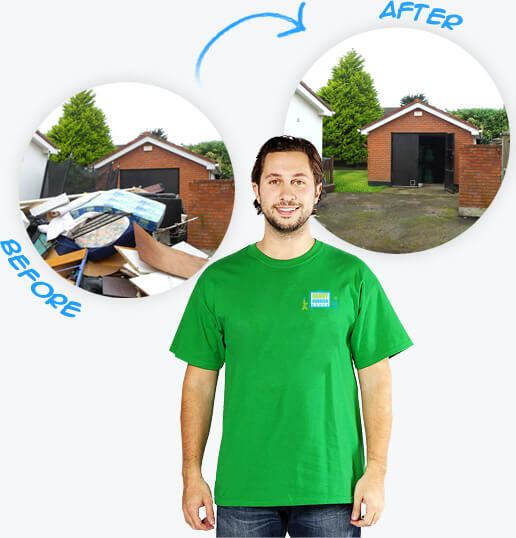 We’ve spent years creating the best builders waste clearance solutions across the board, so whatever help you may need you know that we’re the right option. Affordable prices that are both cost-effective and much lower than any of the competition. Why let your site fall into disrepair when we can have it back on its feet at reasonable charges? Incredible staff, fully trained in every potential possibility and more than able to make professional decisions on what’s the best path to take to achieve peak efficiency. A careful eye for the environment, and all sorts of methods to keep our carbon footprint to a minimum across the board. We specialise in offering environmentally friendly alternatives to our clients, and will never let up in our undying responsibility to the planet. Builders waste clearance shouldn’t be a burden on the atmosphere, but all too often – when conducted by lesser companies – it is! Not with us, however, as we always use only the greenest supplies and approaches. Waste collection can have a positive impact on our eco-system if we just make a few efforts, which we never shy away from. As a result, our building waste clearance always comes out on top as the safest, cleanest and most moral way to go ahead. Let us clear your conscience as well as your site! Do you have any idea how detrimental neglecting builders waste removal can be to your on-going operations? It could slow you down hugely, and leave your work taking much longer than it should. Mounted mess can put a stop to the efficiency of what you’re doing, but we’re here to save the day should you need our expert assistance. 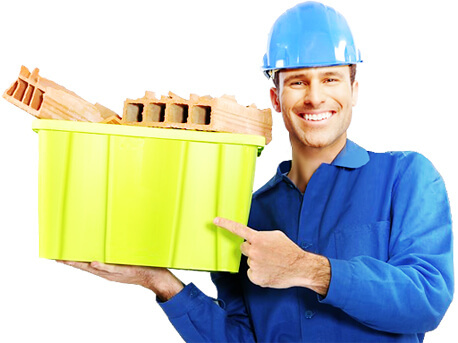 Builders waste disposal done properly can absolutely revolutionise the feeling of your worksite in far less time than you might have thought possible. Why fall victim to the consequences of an ill-maintained site? 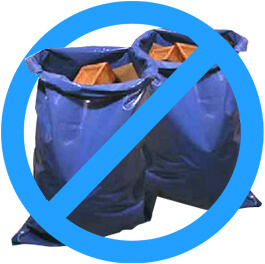 Bring us in to set you up with waste collection cheaply and you’re certain to never regret it. We’re serious about the work we do, and you’ll soon see why when we’re finished! Once you’ve seen what we can do, you’ll soon wonder why you ever questioned the advantages of builders waste clearance. We know that many other companies overcharge, but that’s not a part of our mandate at Handy Services. Our one and only interest is quality service, and the satisfaction of our patrons. We achieve this by never ceasing to improve and trailblaze within building waste clearance, so you only get top of the line facilities no matter what. It’s easy to get started too, so don’t waste time! 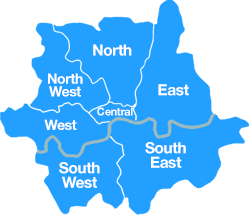 You can sample our award winning work by just calling 020 3793 4888 while you still can!